 Classic Industries offers a wide selection of Hood Components for your Ford E-150 Econoline Club Wagon. 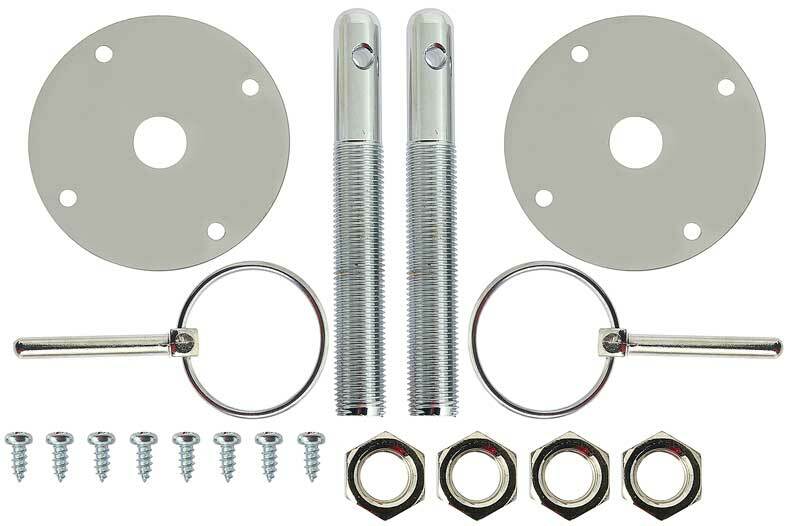 Classic Industries offers Ford E-150 Econoline Club Wagon Bolts and Hardware, Ford E-150 Econoline Club Wagon Hinges, Ford E-150 Econoline Club Wagon Hood Insulation, Ford E-150 Econoline Club Wagon Latches, Ford E-150 Econoline Club Wagon Louvers and Vents, and Ford E-150 Econoline Club Wagon Springs. 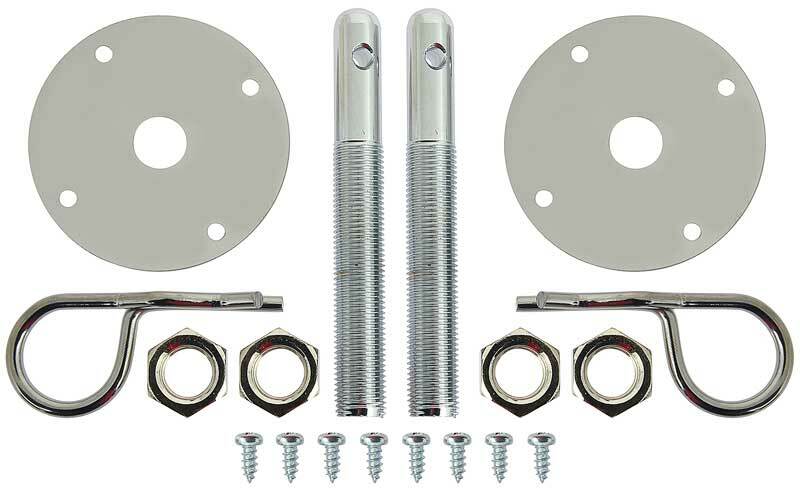 Black phosphate coated hex head body bolt with washer 3/8"-16 x 1" SEMS with 1" outside diameter to fit a variety of applications including the hood latch on 1970-81 Firebird models among other uses. Use as required.